So over at Imaginisce we all know that you are very busy, work, kids, getting ready for the holidays. So we have started to add a monthly post called 60 minute madness, simple layouts that can be achieve in an hour or less. Here is my layout!! I am all about simple sometimes, keeping it pretty straight forward, with the focus on the photo. very nice lo. i'm a long time follower. tfs. Love that photo and it's a great design! 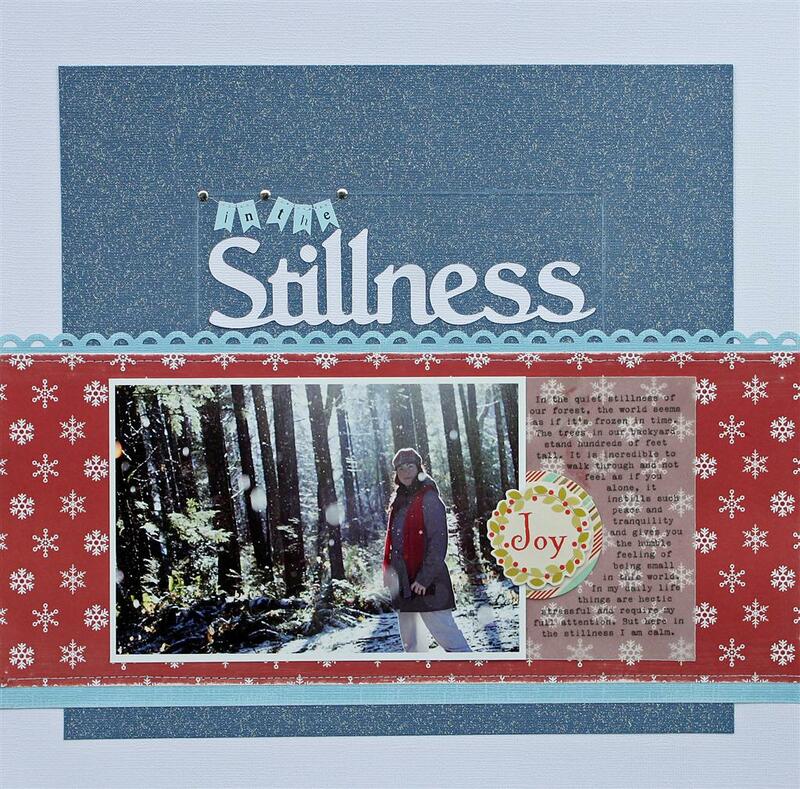 Gorgeous page- love your style! Love the little banner in the title!